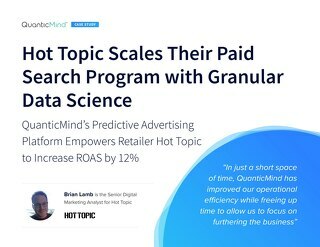 REDWOOD CITY, Calif.--(BUSINESS WIRE)--QuanticMind, the industry leading platform built for smarter advertising, announced that it has made a significant expansion to the Bidding Optimization Capabilities of its platform. 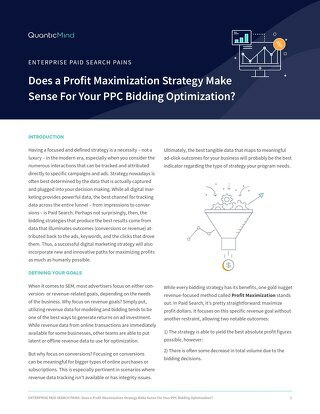 These new features—which include new bid policy settings like Spend Targets and Minimum Margins, among others—are designed to give customers even more control when it comes to optimizing for their unique business goals. 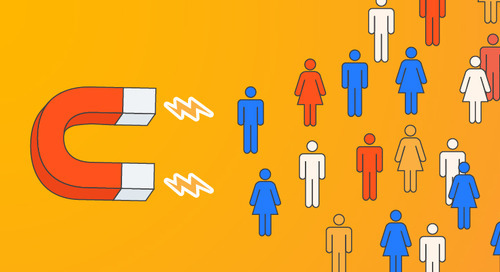 "When it comes to goals like performance and growth, most businesses don't actually have a singular goal they're focused on. They often have many, some of which may even conflict with one another," said Brian Bird, COO of QuanticMind. 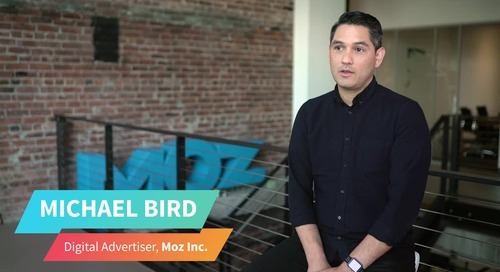 "Our new settings, which include a monthly spend target and a minimum margin goal, put control back into the hands of marketers where it belongs and go a long way towards increasing the value, the power and the performance of our own predictive advertising platform." 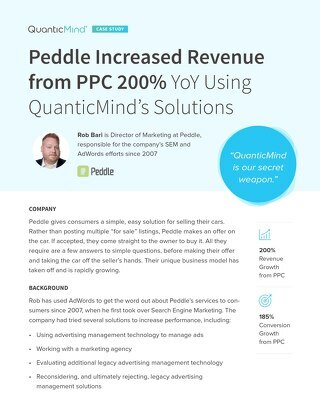 QuanticMind has also delivered significant upgrades to both the algorithms and the infrastructure used to automatically calculate location and device bid adjustments for Google and Bing. 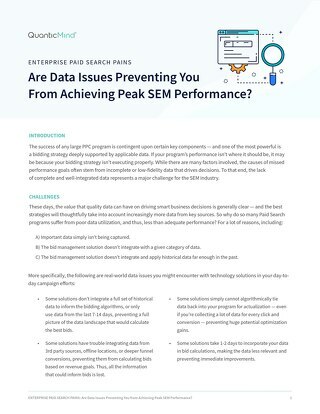 The enhancements focus on improved accuracy and scalability in a way that drives performance improvements, helps customers adapt their own bidding strategies to changes in location and device trends and more. 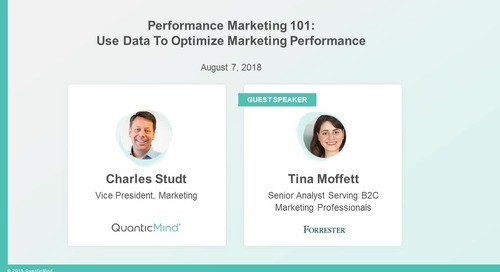 With the addition of these new features and settings recently released by QuanticMind, marketers have the tools at their fingertips to ensure a better performance that's more predictable for customer acquisition. 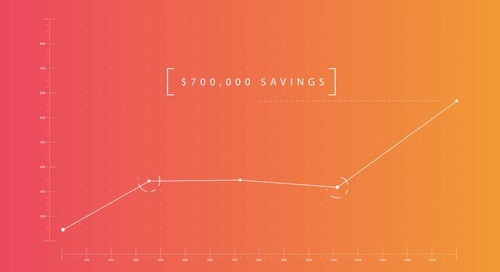 Marketers can also obtain more precision, control and insight into the performance of their campaigns. Two new bid policy settings acknowledge the fact that businesses often have multiple goals they must achieve. 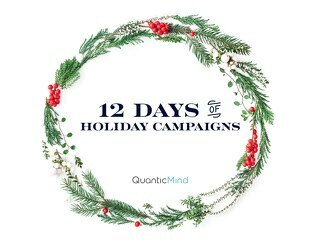 The Monthly Spend Target uses QuanticMind's Bid Policies—which are driven by data science and machine learning—to maximize a key performance indicator (KPI) like conversions, profit, or revenue, within the framework of a monthly spend amount. A second Bid Policy setting that offers another layer of control is an optional minimum margin setting that's been added to the ProfitMax algorithm. 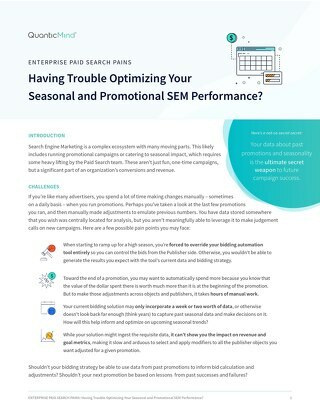 This setting allows marketers to better manage the often conflicting—and complex—KPIs that are a part of most businesses. 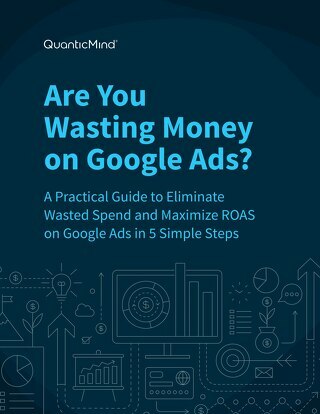 It does so by adding the ability to specify a minimum margin that has to be met, all while maximizing Profit or another Revenue-based KPI. This Minimum Margin is especially useful for businesses in the travel and retail industries due to their thin profit margins. Both of these new constraint settings are accessed via the Bid Policy Edit page. 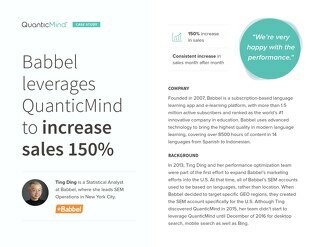 This upgrade to the QuanticMind interface improves the way that QuanticMind automatically calculates both device bid adjustments and location adjustments for Bing and Google. 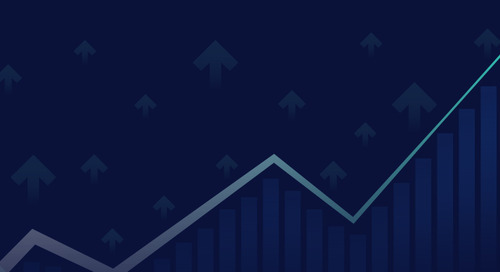 Implementing these adjustments helps marketers stay on top of device trends and location changes within their unique business to improve scalability, accuracy and performance. 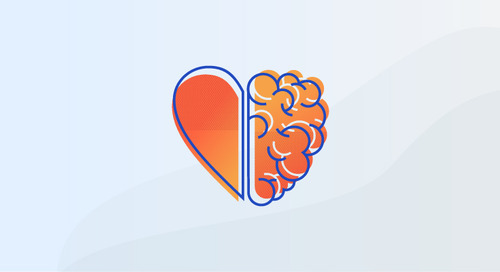 Audience Reporting provides marketers with the ability to monitor and report on their search audiences' performance from right within the QuanticMind Platform. This feature streamlines audience performance reports and can be accessed via the Reporting tab. 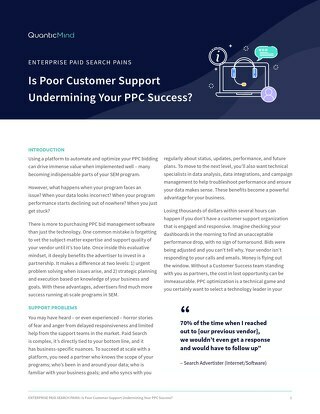 "These new reports are intended to strengthen and empower our customers focused on search engine marketing, allowing them to spend less time dealing with the nuts and bolts of running a campaign and to focus more time on understanding and connecting with their customers, the way it should be," said Brian Bird. 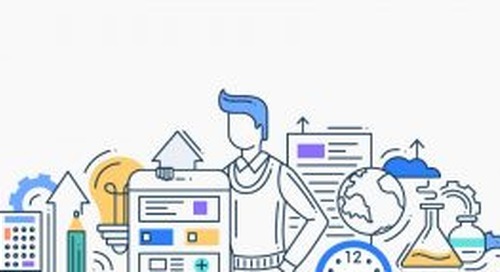 All new features mentioned here, as well as continued improvements to the location and device bid adjustment algorithms and upgrades to the latest Google Ads API are available to all users immediately. 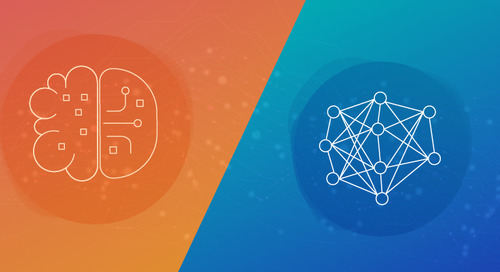 Learn more about the enhancements at QuanticMind’s blog. 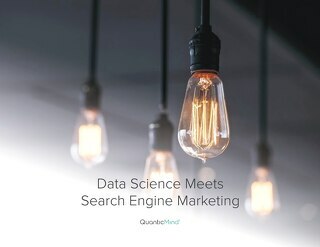 QuanticMind is an industry-leading pioneer of predictive management software for digital marketing channels—including both paid search and social. 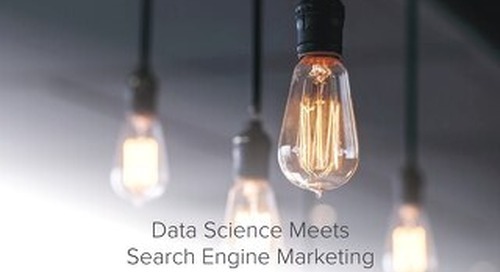 The company's breakthrough technology, which itself uses machine learning to engage audiences with the right message at precisely the right moment, allows consumers to connect with their favorite brands in a more organic way than ever before. 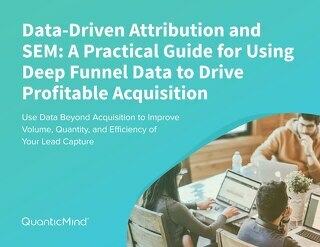 With a headquarters in Silicon Valley and 11 additional locations around the globe, QuanticMind's solution is at the epicenter of any brand that wants to increase pipeline, drive revenue and improve the ROI of their marketing efforts. 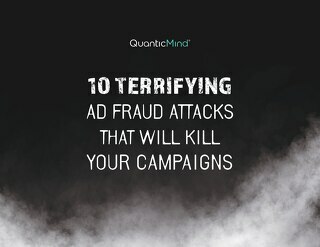 To learn more, visit www.QuanticMind.com.